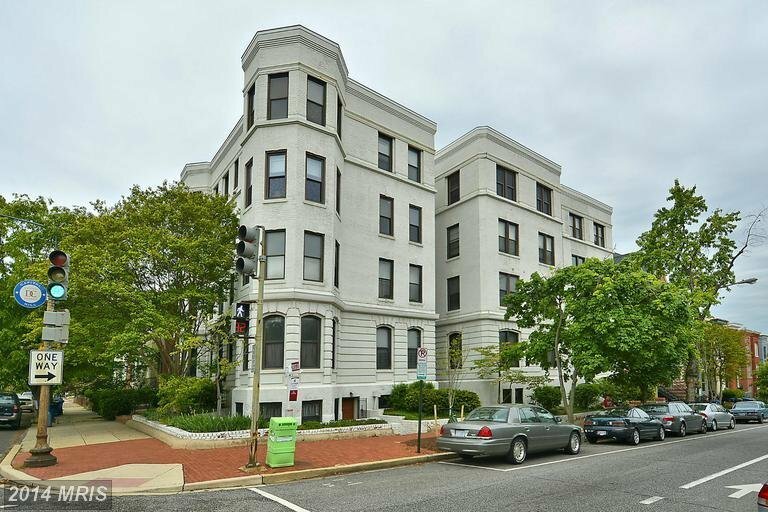 Dorset Condo | Transportation & Location: The Dorset Condominium, built in 1908, is located in Capitol Hill on E St NE between 5th and 6th Streets NE. The closest Metro is Union Station on the Red Line. The nearest grocery store is the Giant at 300 H St NE. The Dorset Condominium | Additional Information: Also known as The The Dorset Condo, The The Dorset Condominium, The Dorset. The The Dorset Condominium located at 520 E St NE, Washington, DC 20002. Dorset Condos | Rules: Only cats allowed, The Dorset Condo is managed by Capitol City Management Services (202-759-6777), VA Loan Approved Building.